EOL was created by Earlsdon resident, Dave Galliers, in 1995 and is Coventry's longest running community website. The site is now maintained by the Earlsdon Community Network. Jointly, these community organisations act as a local network of representative community groups and business organisations, representing the views and interests of Earlsdon people. 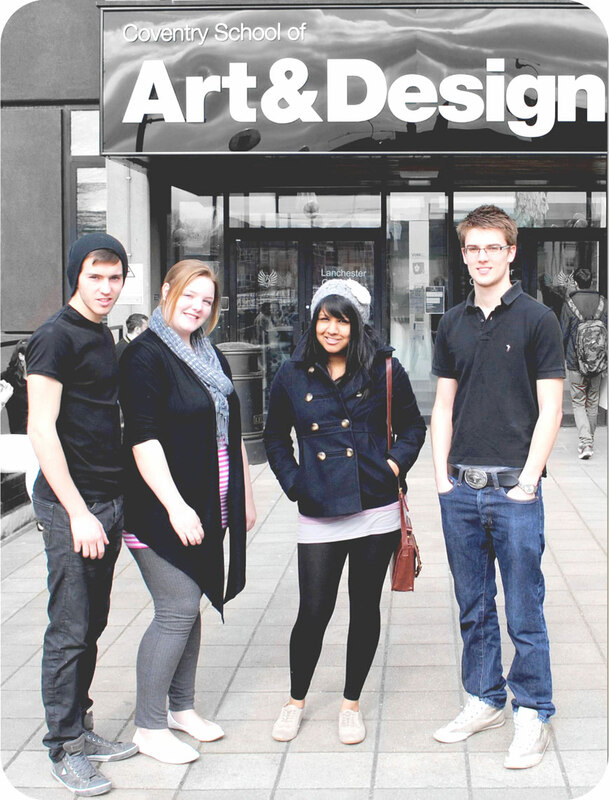 The Earlsdon Online site was redesigned in 2011 by four Coventry University Graphic Design Students - Richard Alex Sharpe, Craig Townsend, Becky Fernandez and Emma Aston. Luke Slowen of Fireside Media.